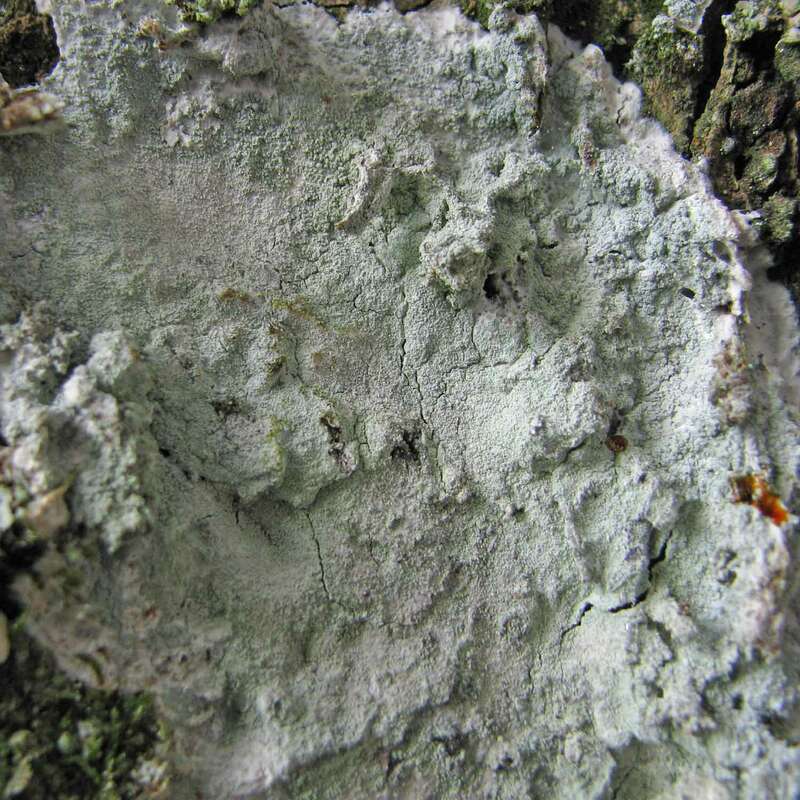 Fungi (including lichens, symbioses of fungi with algae and cyanobacteria) constitute one of the largest and most significant organism groups in the world, yet are widely misunderstood and unjustifiably ignored. 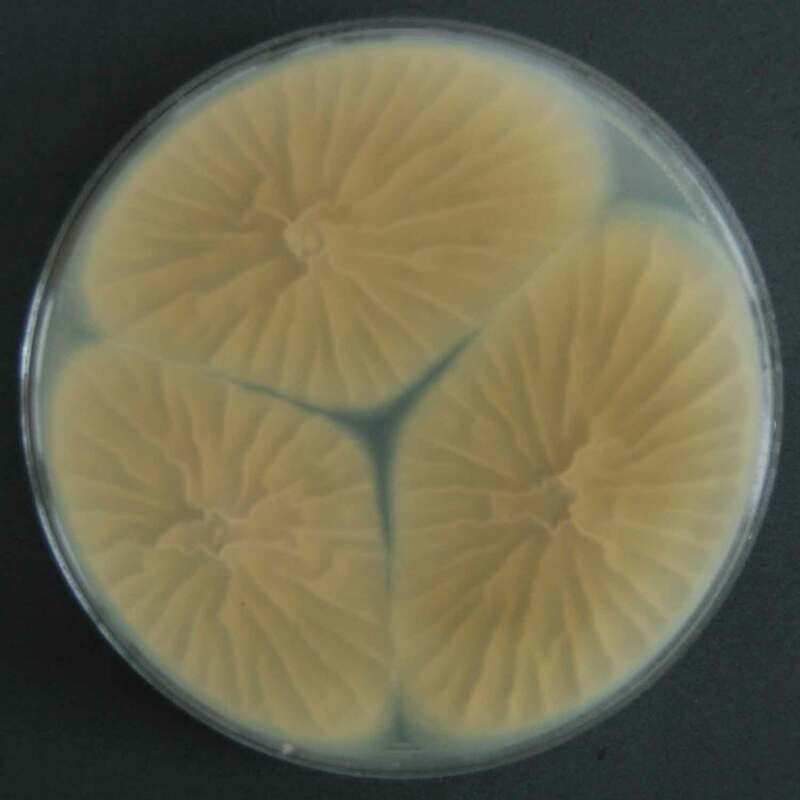 They are responsible for a range of key ecological functions, including nutrient cycling, water uptake by plants and soil health and formation. Their presence is critical for continuing life on Earth, and their conservation should be a high priority alongside animals and plants. 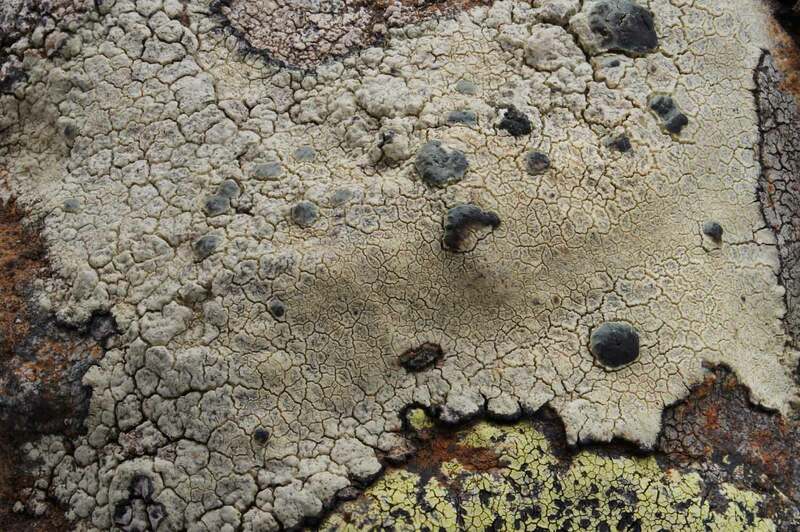 This website provides basic knowledge for identification of fungi (both lichenized and non-lichenized), and information about occurrence, associations and conservation.